As Mary Griskewicz sees it, the goal of the Connected Patient Gallery at HIMSS15 – indeed the purpose of all HIMSS work on the connected patient front – is to give patients and providers the tools and inspiration to connect. Griskewicz is the Senior Director of Healthcare Information Systems for HIMSS. She spoke Monday at the Connected Patient Gallery, a sort of open-air area (Booth 8127) surrounded by a sea of booths on the show floor. The gallery features a couple dozen digital pillars that allow visitors to take a look at all the many ways patients can be connected for better health. It's critical, says Griskewicz, because increasingly people are looking to connect, to engage and to find ways to not only maintain, but also to improve their health. Last year at the HIMSS conference, Griskewicz participated in several of the listening sessions with the Centers for Medicare & Medicaid. The conversation included discussion about whether HIMSS should create a council of patients and family caregivers. “So, we wanted to walk the talk," Griskewicz said. HIMSS has created a council that helps the organization develop critical connection resources and it is making sure the voices of the patient and caregiver – along with industry and medical associations – are heard. "We are here to be your resource," Griskewicz said, adding that HIMSS is open to new ideas and new tools on the connected patient front. “How can we help you?” Griskewicz asked the attendees, a mix of providers, vendors and consumers. 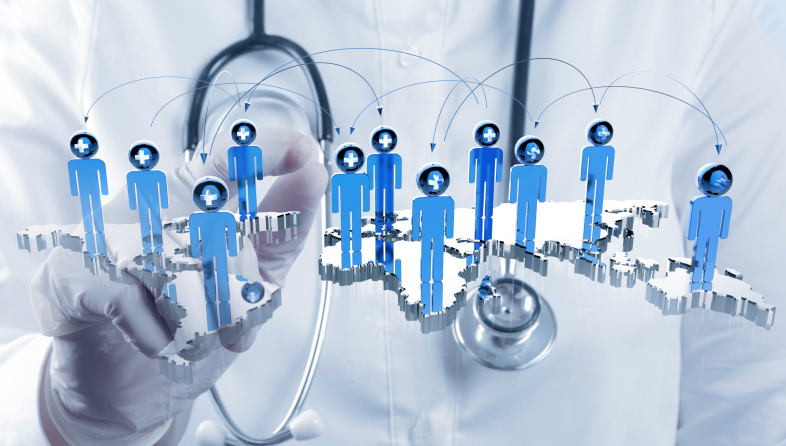 "Connecting people to their records and their health is very important, said Jan Oldenburg, vice chair of the National HIMSS Connected Patient Committee. She is also senior manager in the Advisory Services practice of Ernst & Young. Oldenburg pointed out that consumers are using digital tools in all aspects of their lives, "getting connected everywhere." The use of digital tools can help make those connections in healthcare, she added. "People are asking for that information,” she said. "We should be capitalizing on that more."